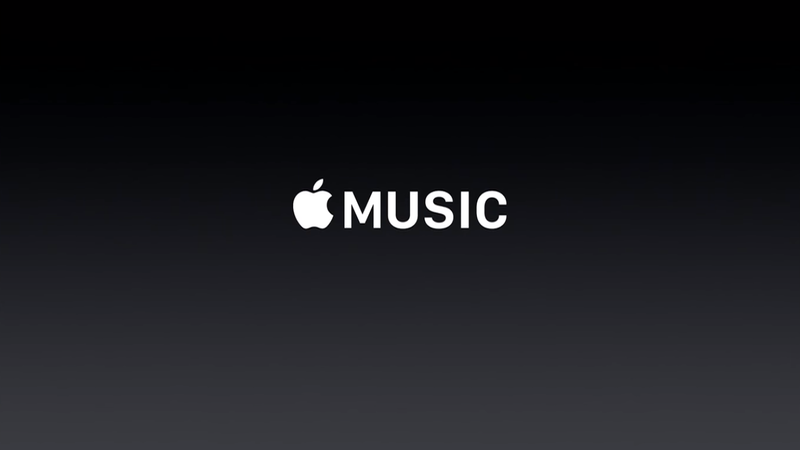 Mac: If you've been using Apple Music, you know it's not possible to easily import your saved music from Spotify. 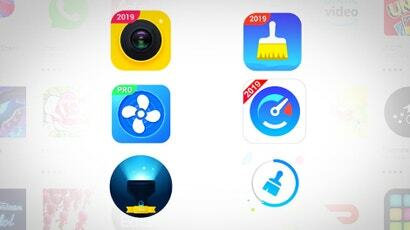 S.t.A.M.P is an app that uses Automator to make that process a little easier. Once you load up S.t.A.M.P., you can point it to your Spotify account, and it will attempt to find any tracks you've saved to your library and add them into Apple Music. It uses Automator, so it's a slow process, but it worked pretty well for me. That said, it doesn't import playlists, just saved music. 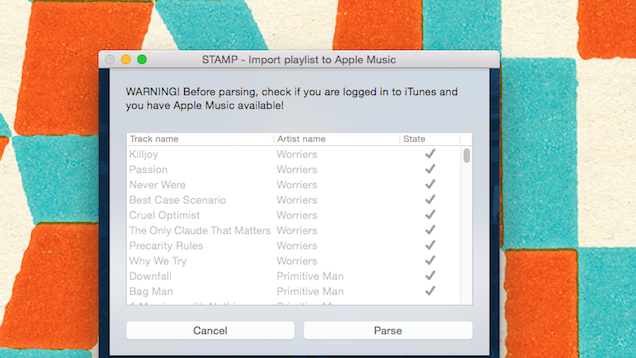 For that, you'll need to use a tool like Exportify to save playlists as a CSV file and then import that using S.t.A.M.P. It's a pain, but it's the only (somewhat) automated solution we've seen so far. You can import 10 songs at a time with the free version, or pay $US5.50 to unlock the full version.